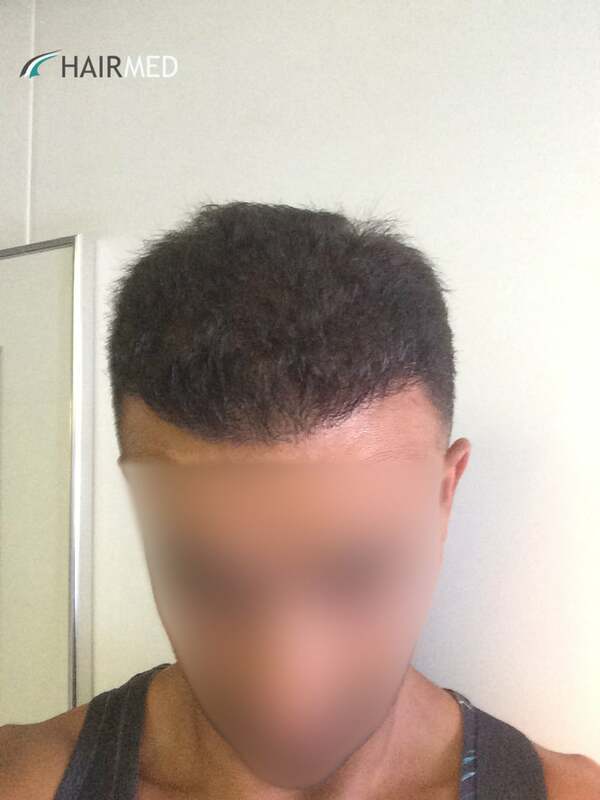 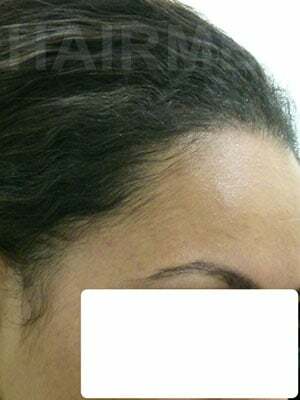 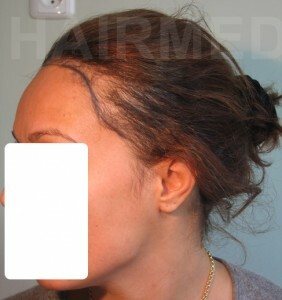 Women hair transplant case. A very regular request for women is the hairline lowering. 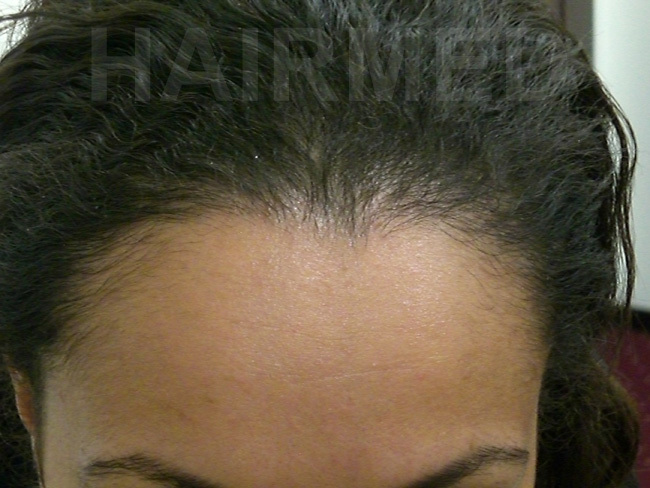 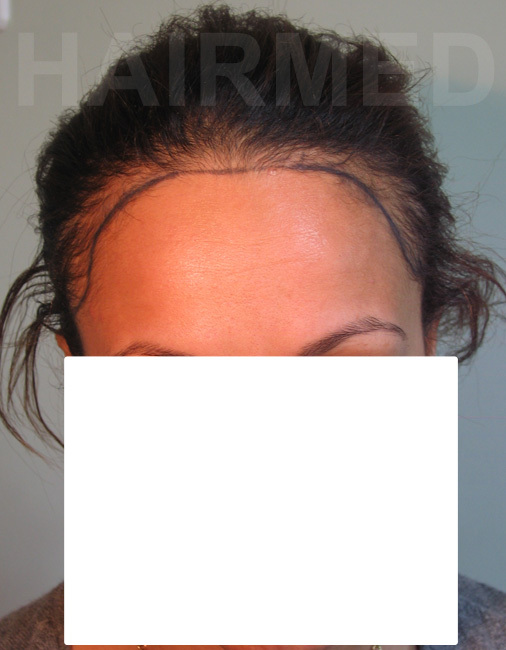 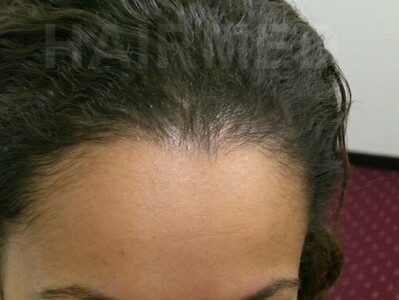 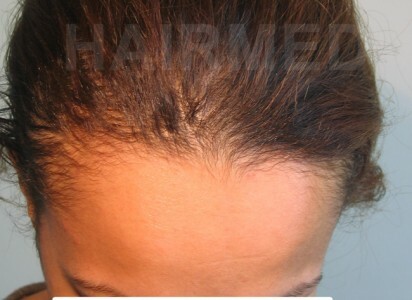 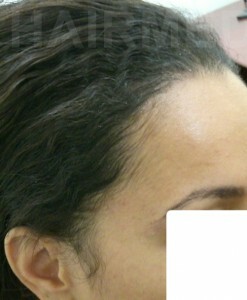 operation The patient wanted a hairline correction and lowering in order to reduce the large front head effect. 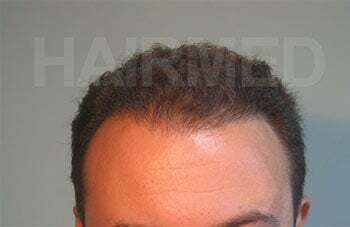 Hairline lowering is almost 50% of women request for hair transplant. 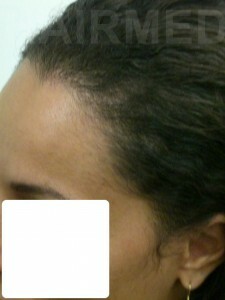 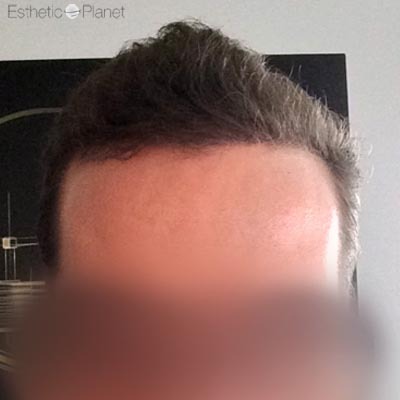 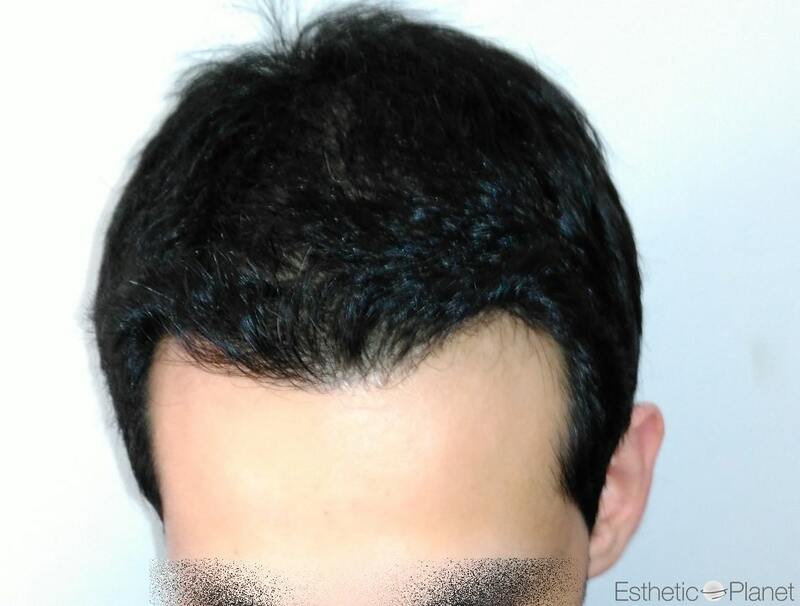 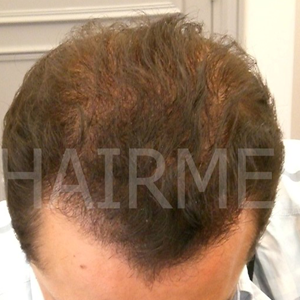 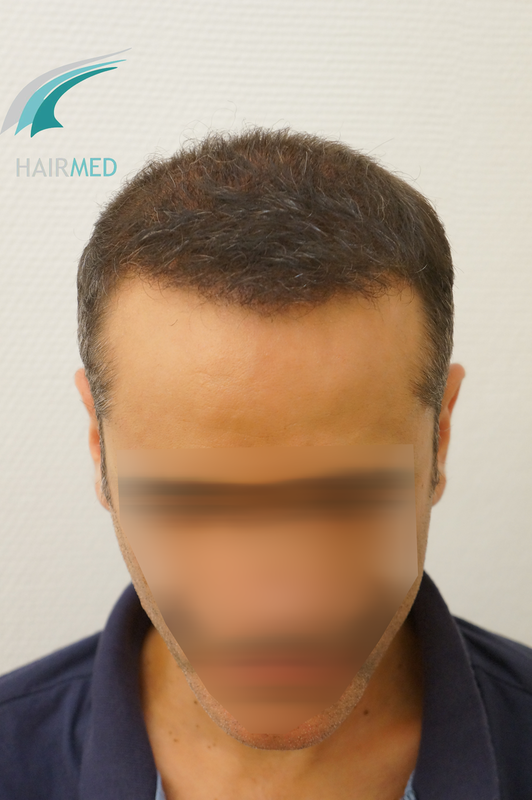 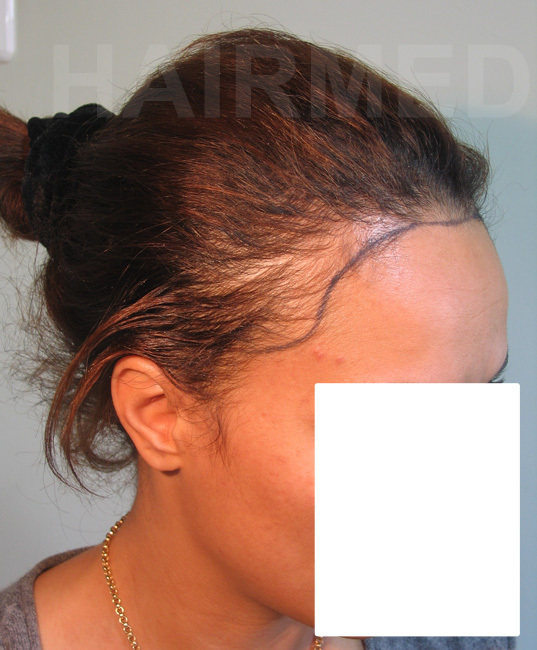 For this case, the hairline was corrected using 1600 grafts that were transplanted using the FUT procedure. 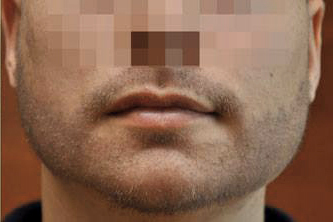 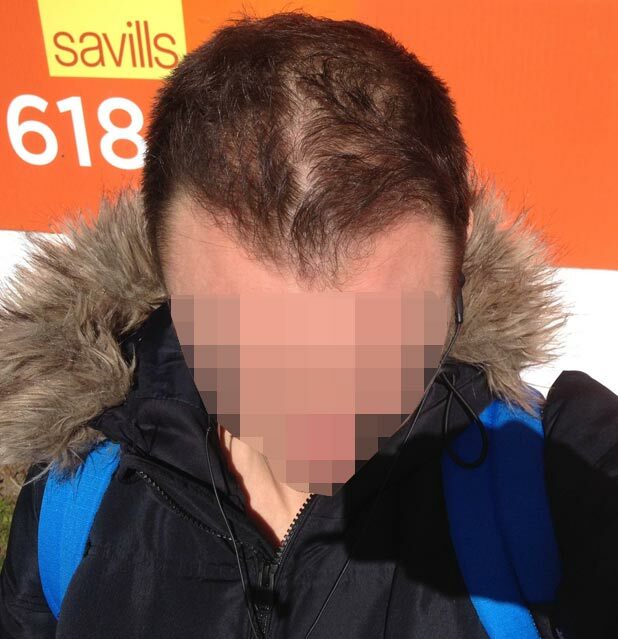 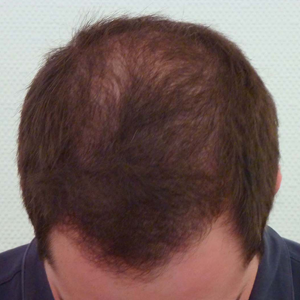 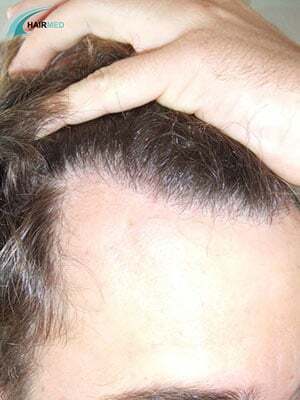 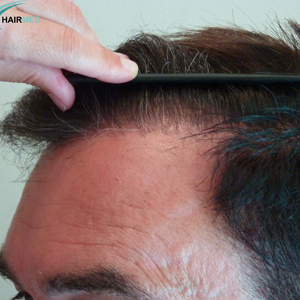 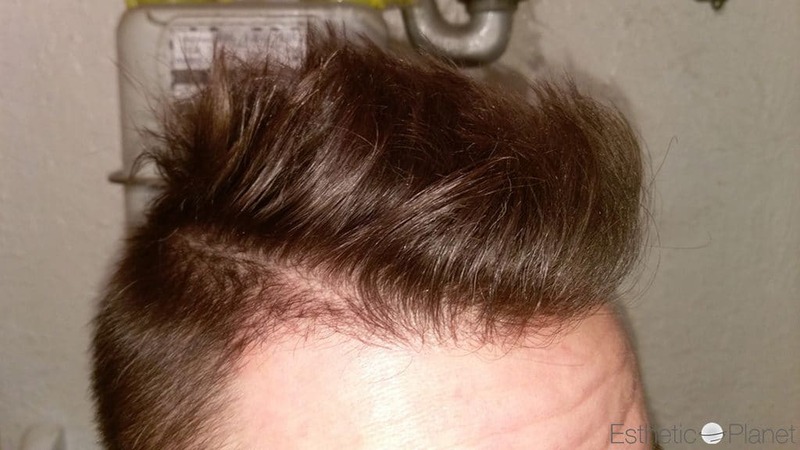 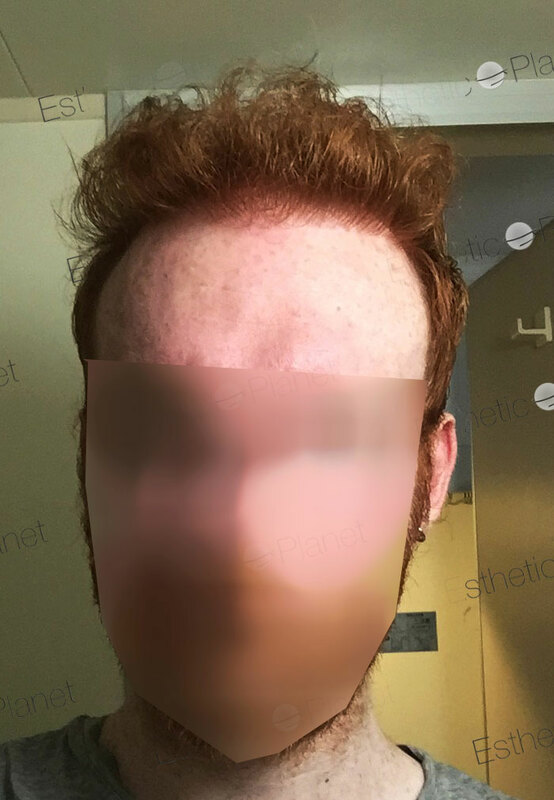 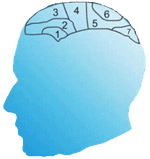 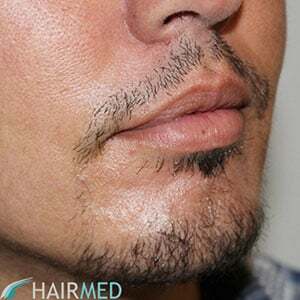 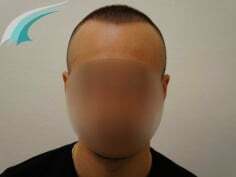 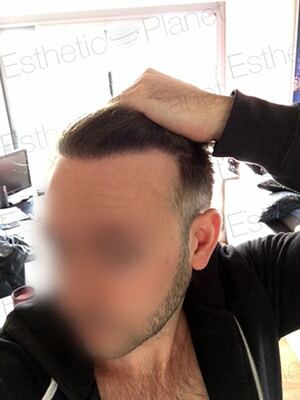 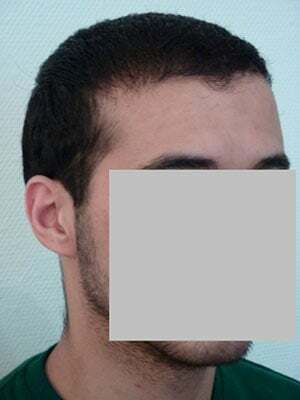 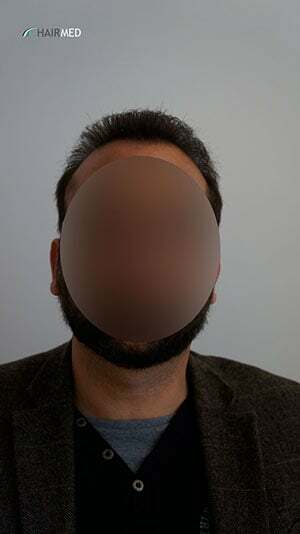 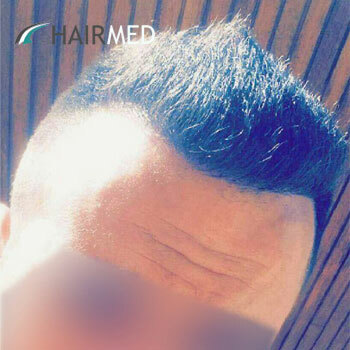 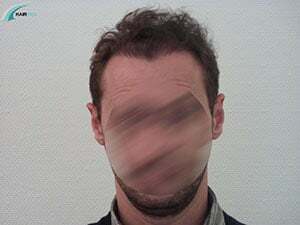 The hair transplant was achieved in december 2008 and gave the patient the framing she was expecting.